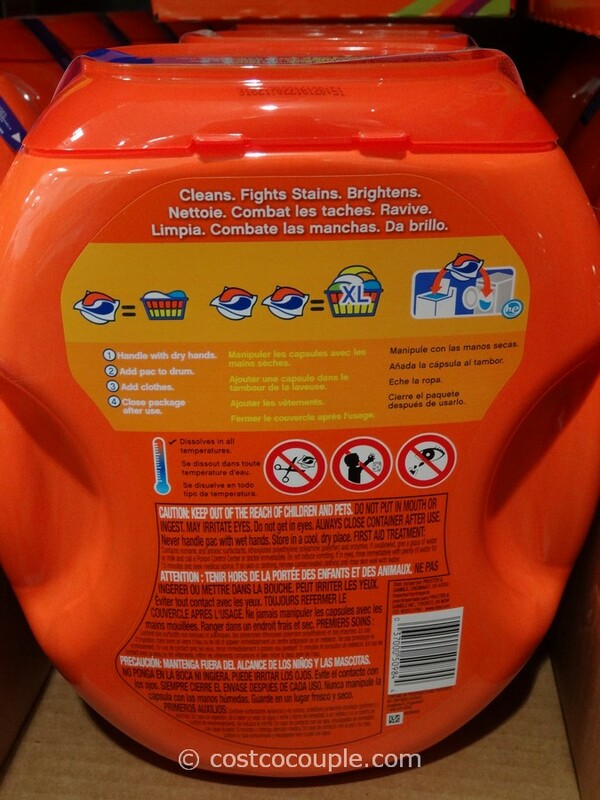 We recently wrote that the Kirkland Signature Ultra Clean Detergent Pacs has had a packaging makeover. 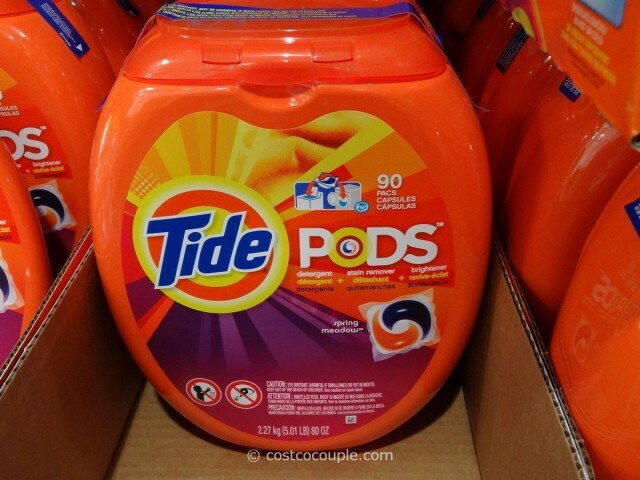 It turns out that the Tide Pods has changed their packaging as well and Kirkland Signature must have just followed suit. 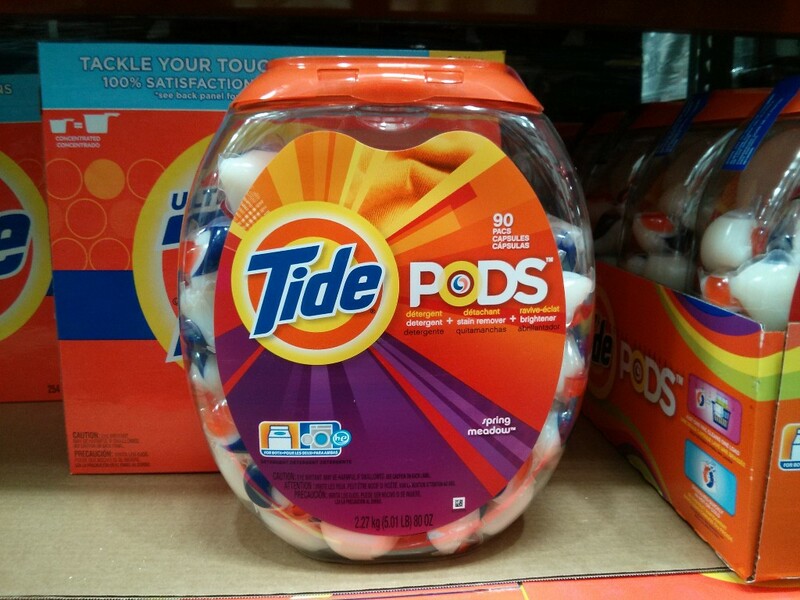 Previously, it had a transparent tub so you could see the pods. Below is what it used to look like in June 2013. 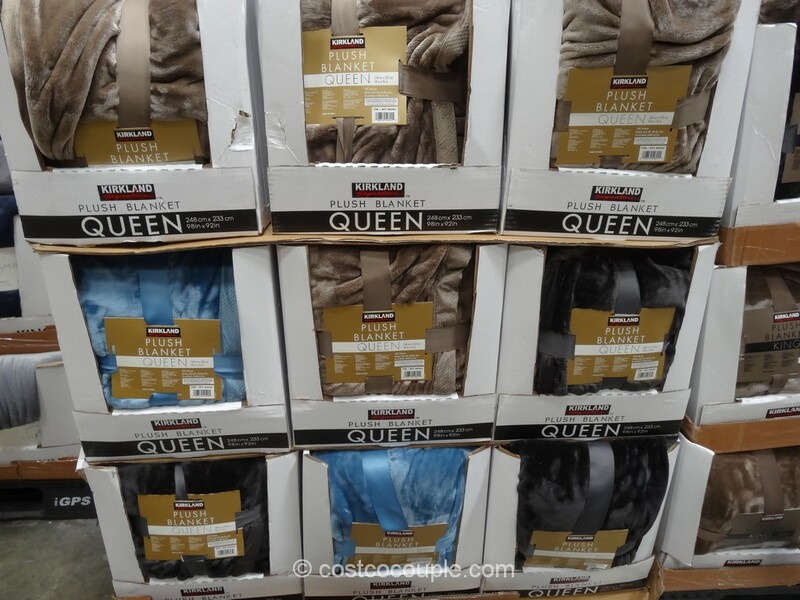 The Kirkland Signature color is actually a darker orange than Tide. You can definitely see the difference when you put them side by side. 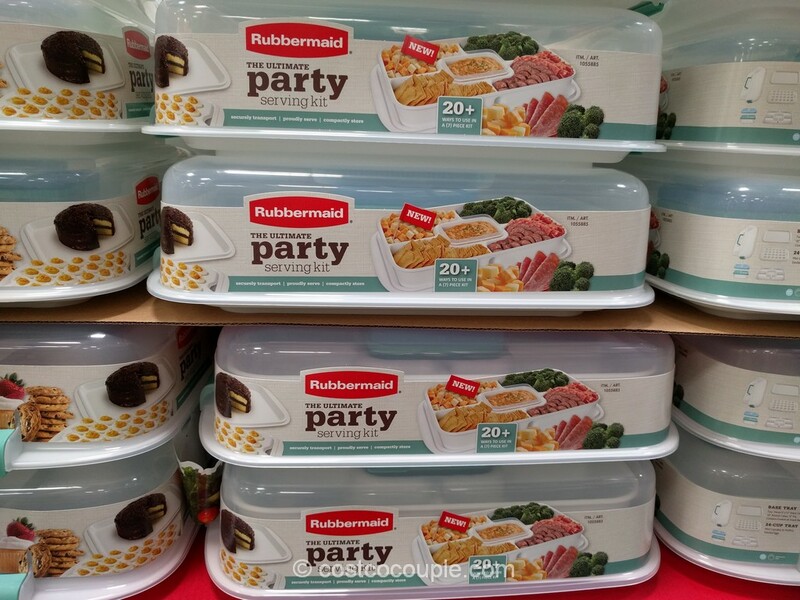 Anyway, the packaging is the only thing that changed. There are still 90 pods in a container and it still costs $20.99. 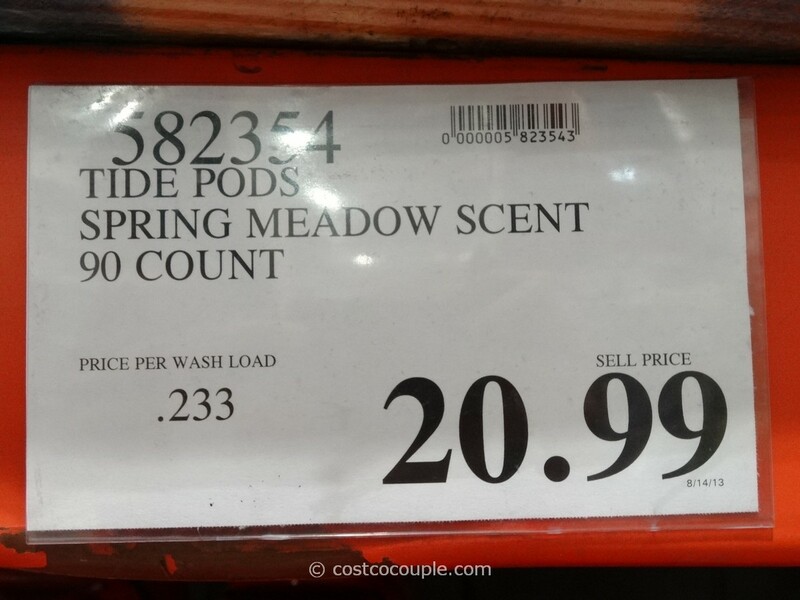 Check out our post on Tide Pods – Costco vs Target for a cost comparison. 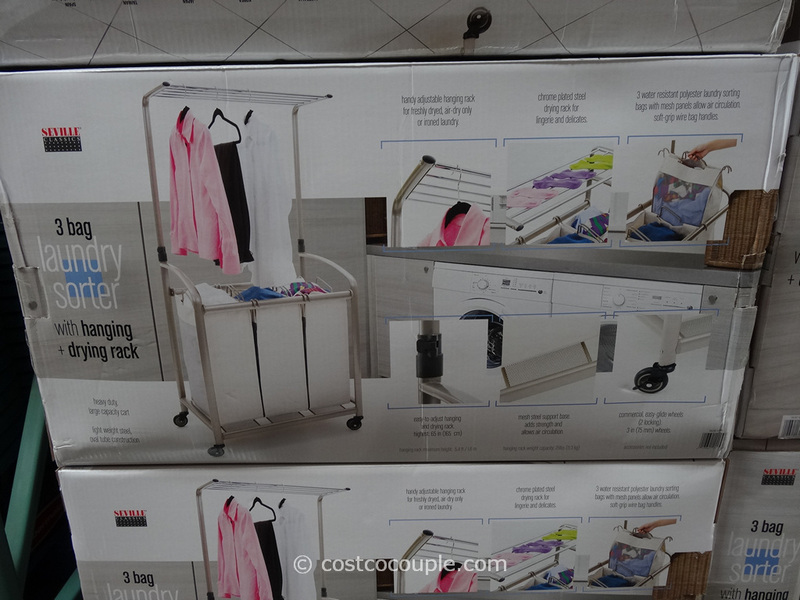 Unit price is 23.3 cents per load.